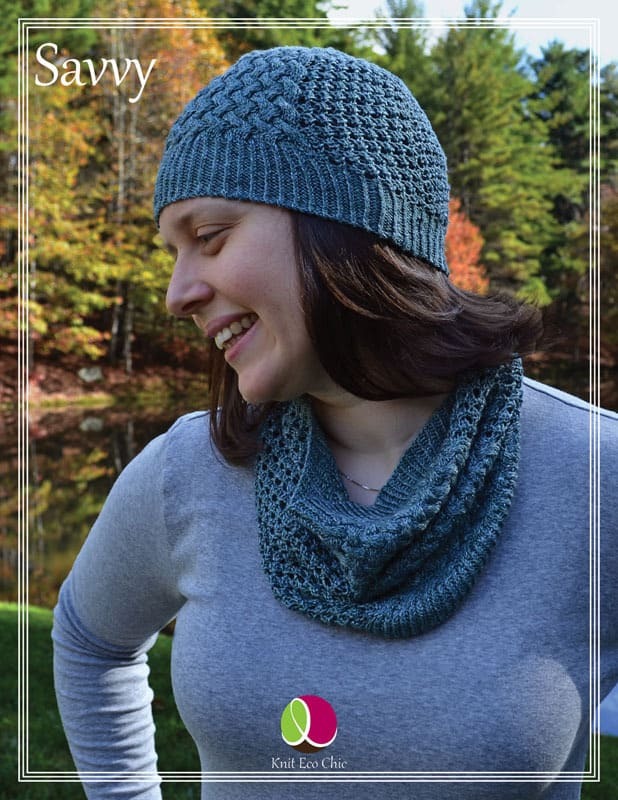 The tech edited and test knit pattern is fully written with the pattern repeated charted. Savvy hat crown decreases are also fully charted. 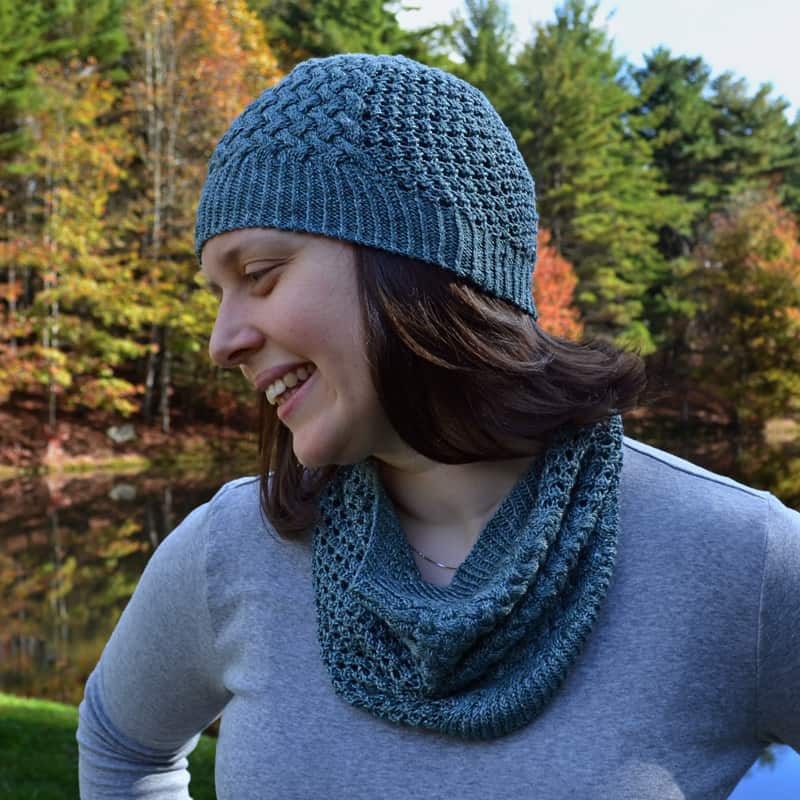 – 2 skeins makes both the cowl and any size hat! The cowl uses just over 1 skein and the hat, any size, knits up with the leftovers. – The eBook collection features its own layout! Each pattern is available individually too.